GF Team has become notorious for producing tough fighters who train hard and compete hard. Top competitors like Rodolfo Vieira, Vitor Oliveira, Jaime Canuto, Patrick Gaudio, and Jake Mackenzie are all products of Master Julio Ceasar and the GF Team system. 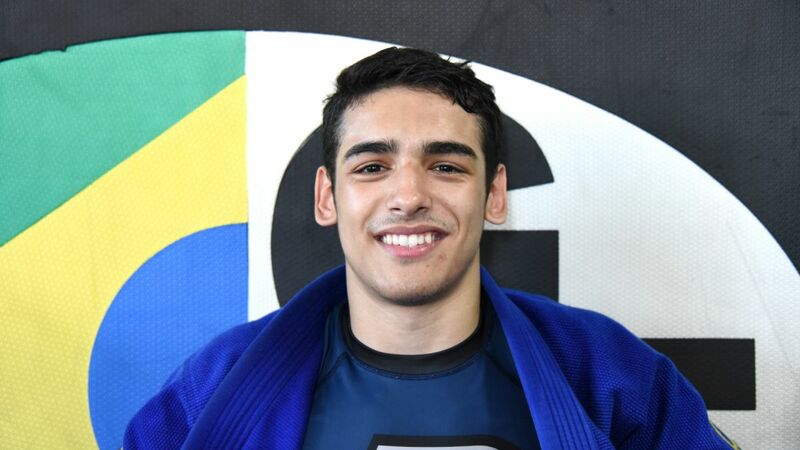 One up-and-comer who is looking destined to follow in the footsteps of his older teammates is Daniel Sathler, a 17-year-old lightweight blue belt who currently competes at Juvenile 2. Sathler began is jiu-jitsu journey in Rio De Janeiro, his home, at 7-years-old and has completed every juvenile belt since then. This year alone Sathler has won the IBJJF European, Pan, and Brazilian National Championships. That means if he takes first at the upcoming World Championship he'll complete the highly elusive jiu-jitsu grand slam. He will fight in this year's IBJJF World Championship and will stay after to compete at the Royal Invitational. His dream is to become a multiple-time world champion.